Jolly Swagman has long been one of Sydney's most loved backpacking destinations. Situated right in the heart of Sydney, Jolly Swagman Backpackers Sydney combines the perfect location with excellent facilities. Don't blow your entire holiday budget on your accommodation. 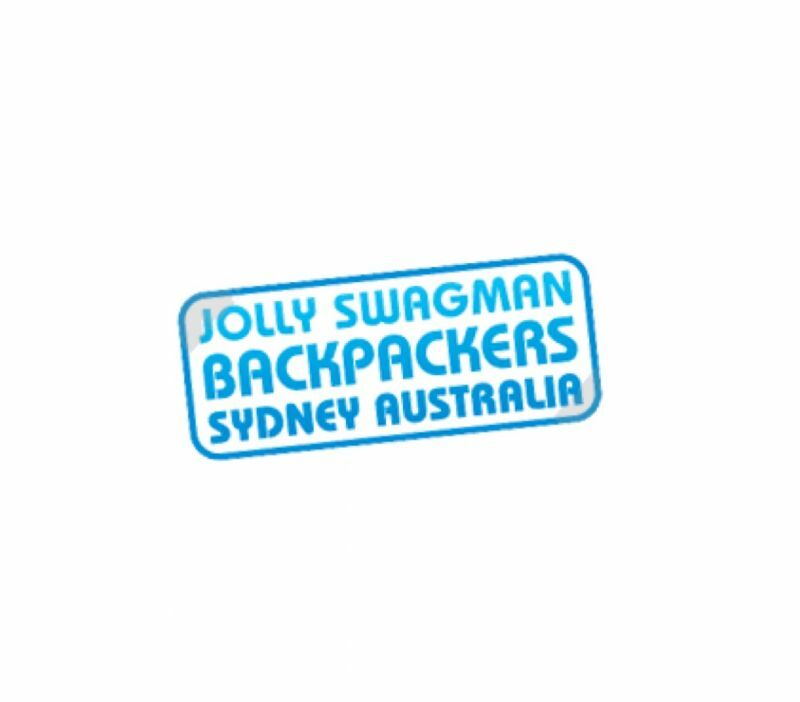 Enjoy the affordable rates at Jolly Swagman Backpackers Sydney and stretch your holiday dollar even longer. Come and visit the company website today to explore this week's special rates.